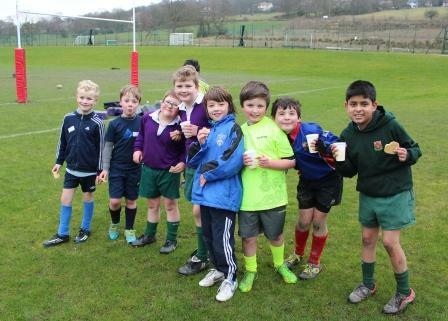 A fantastic morning of all things Rugby! 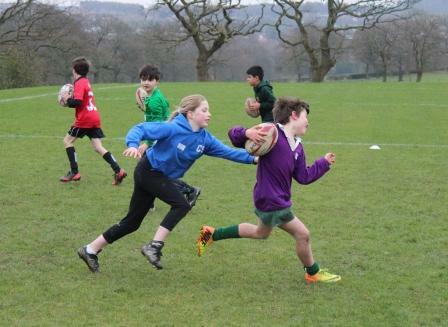 On Saturday we hosted a Rugby Skills taster event and welcomed over 25 children from Westholme and other local primary schools. Along with our very own Mr Lewis, 6 members of the Preston Grasshopper Senior Team ran the exciting, energetic morning. Boys and girls took part in a rotation of three different activities lead by the Grasshoppers who shared their wealth of knowledge, technique and expertise with the children. 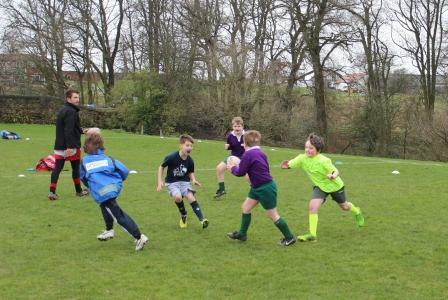 Passing, kicking and tackling challenges were practised on the pitch and children had fun learning lots of new skills. Having worked up an appetite, children, along with their parents were invited for a well deserved buffet lunch in the Senior School dining hall. 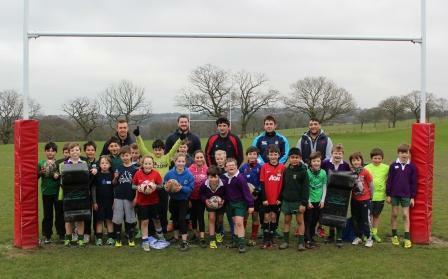 Thank you to Preston Grasshoppers for helping to run a fantastic Rugby Skills morning.